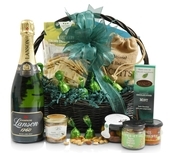 Hampergifts.co.uk was launched in 2005 and specialises in creating beautifully presented hampers and gift baskets for any occasion. 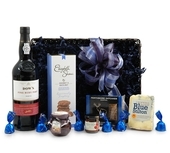 Offer a unique range of food hampers, chocolate hampers, wine hampers, gift towers, new baby gifts, bath & beauty hampers, Christmas hampers and more. Whether you're buying a one-off gift for a friend or need to impress in the corporate world, you'll be sure to find something suitable in the wide selection of gifts. Every hamper is designed from scratch by an expert team who comb the UK, Europe and beyond for the very best food, drink and packaging. 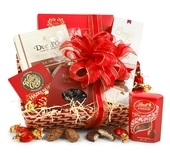 Check out the Hampers Special Offers Section for up to 10% off selected gifts. 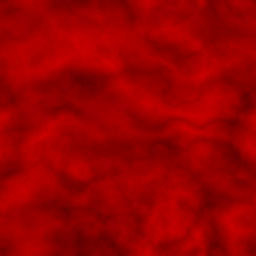 Offers change periodically Discounts automatically applied on site. Get FREE Gift Wrapping with all orders. Ongoing Standard site offer. 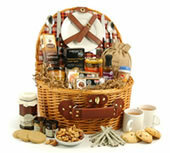 Beautifully presented food hampers make ideal presents for friends, family or corporate clients. A range of bath & beauty gifts contain everything needed to soothe, unwind and rejuvenate. Luxurious wicker picnic hampers, complete with cutlery and crockery, arrive with a carefully chosen selection of picnic foods, nibbles & treats. Featuring melt-in-the-mouth chocolates of all descriptions. From chocolate cookies, truffles and pralines to mints, chocolate nuts and everything in between. A range of first class wine hampers including our best selling Ruby, the impressive Amber and the outstanding Grande. 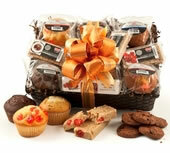 Send a special hamper brimming with award winning products and quality gourmet treats.